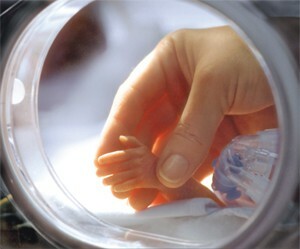 • Neonatal Nursing is caring for infants from great conditions to high risk. • Neonatal nurses typically work 40 hours per week, 8 to 12 hours a day. Overtime may be required due to the severity of the patients they treat and the inability to leave patients' unattended. Nurse coverage is a priority in neonatal units, so long working hours will be infrequent. • The lowest annual salary for registered nurses (including neonatal nurses) is $44,190 and the highest can exceed $95,000. Most registered nurses earn $67,720 every year. For neonatal nurse practitioners (NNPs) with less experience, the average annual salary is $80,242. For more experienced nurses, the average annual salary is $91,000-$101,000. In order to pursue this career you need to have a Registered Nurse license , as well as 2 or more years of experiance withe high-risk babies .